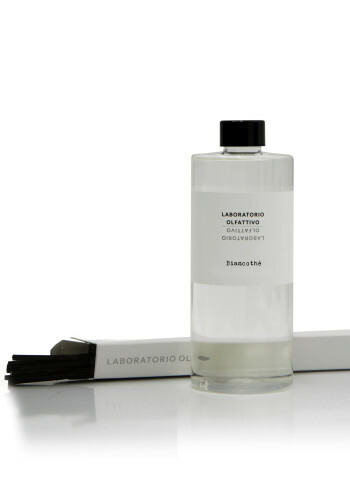 Laboratorio Olfattivo – Simplicity and quality fused together. 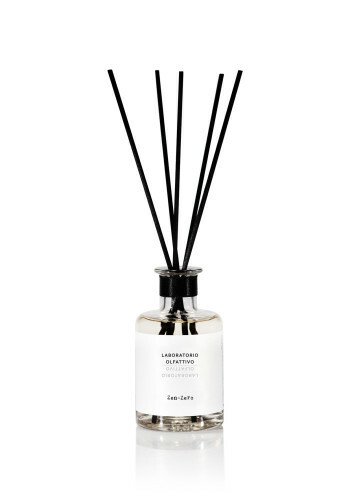 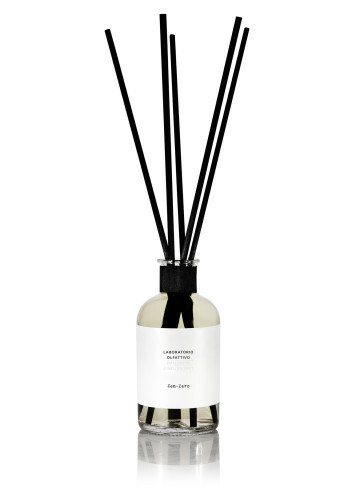 Laboratorio Olfattivo Room Fragrances is a collection of diffusers born from the wish to create refined atmospheres and with the intent to continue the work started with the Eau de Parfum. 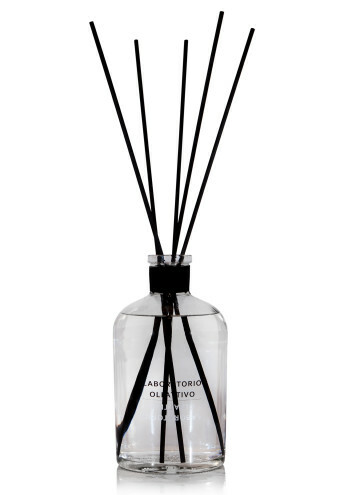 For this collection we have chosen structured fragrances and we have poured them into “pharmaceutical” bottles, according to the style of the brand. 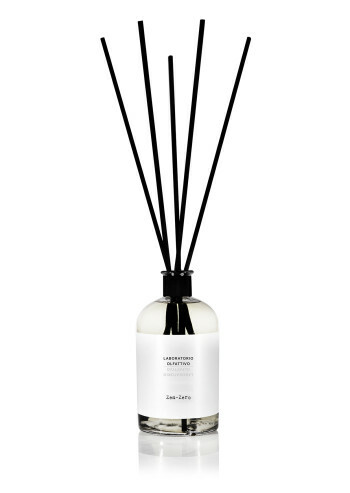 The collection is composed by 200 ml Diffusers, 500 ml Refills, 100 ml and 500 ml Spray and extra large Diffusers (containing 3 liters of fragrance) are also available.